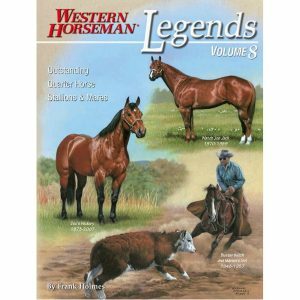 His name is one of the most universally-recognized in the history of the breed and his influence is still being felt today. 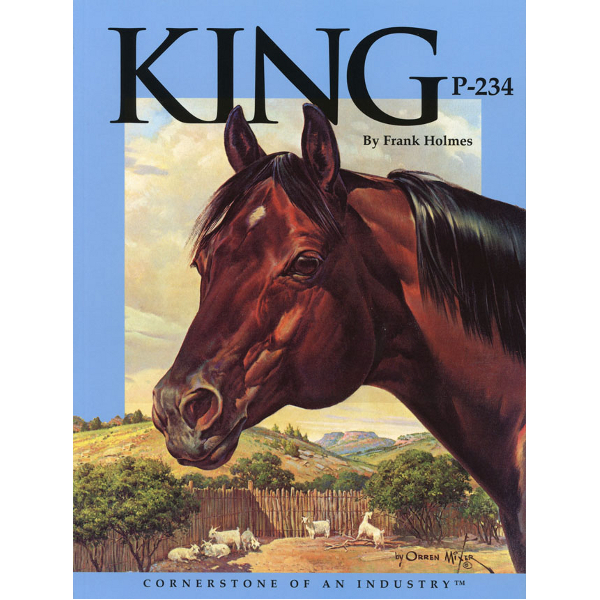 Possessing speed, quickness and cow sense, King and his decendants set the standard by which Quarter Horses came to be measured. 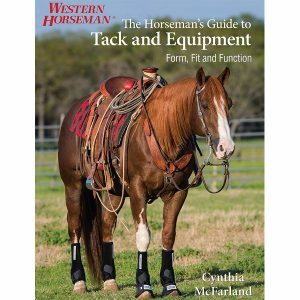 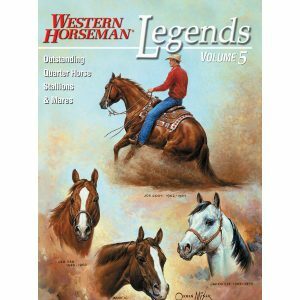 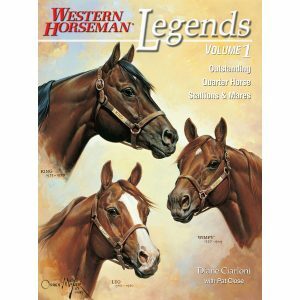 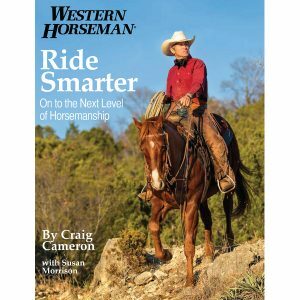 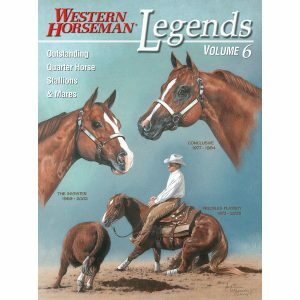 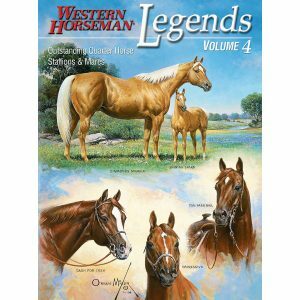 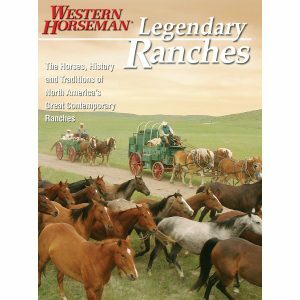 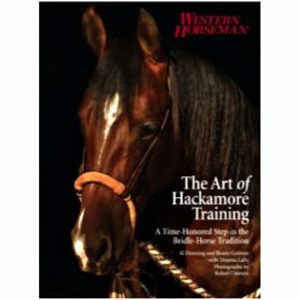 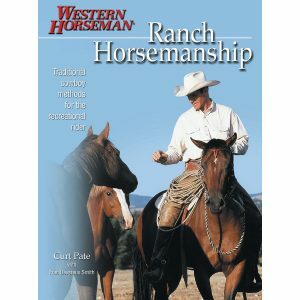 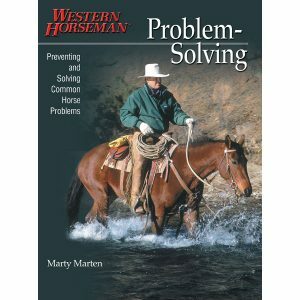 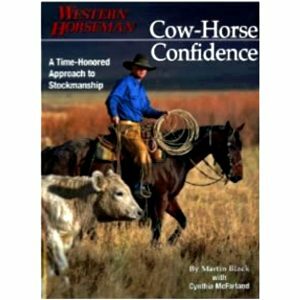 This complete story of one of AQHA’s greatest stallions also includes profiles of many of his greatest sons, such as Poco Bueno, Royal King, and King’s Pistol.